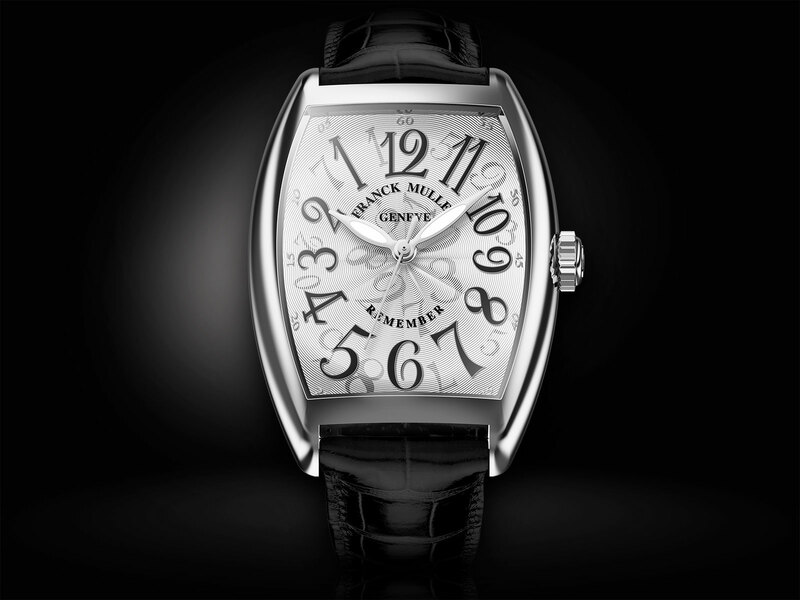 One of Franck Muller’s signature watches is the Crazy Hours, which has the hours arranged at random on the dial, leaving the hour hand to to jump around the dial as the time passes. And another is the Secret Hours, which has the hands motionless at 12 o’clock, only spreading to indicate the time only when a button is pressed. 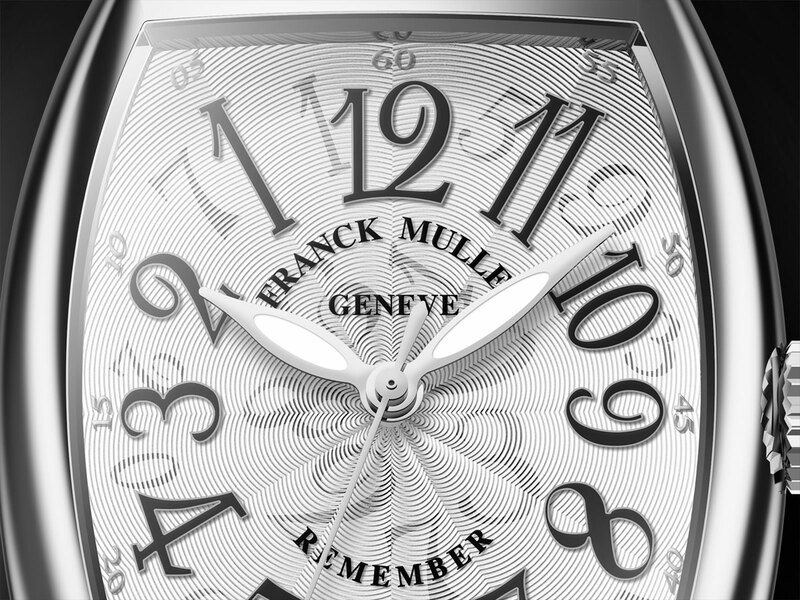 And so the latest from Franck Muller is hardly a surprise: the Remember has hands, both hour and minute, that move backwards, or anticlockwise, as time passes. The idea of a backwards watch is not a new one, being found even on pocket watches from the 19th century. 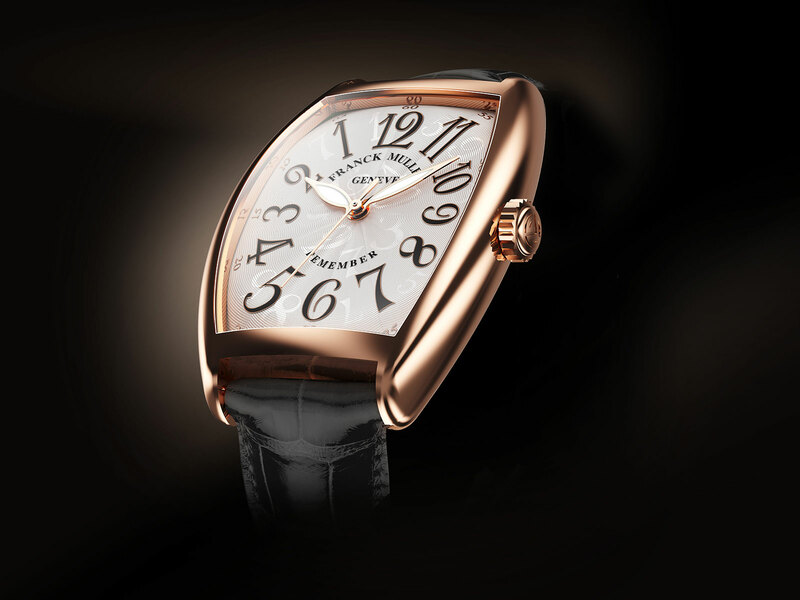 It’s also a feature of inexpensive novelty watches today, but Franck Muller is the first luxury watchmaker to do it, in the trademark Franck Muller aesthetic naturally. Characterised by the oversized “exploding” numerals that are Franck Muller’s signature, the dial takes after the Crazy Hours, featuring a stamped guilloche dial covered in glossy lacquer that has numerals scattered across its surface in slightly darker print. The hour markers run counterclockwise, as does the minute track on the periphery of the dial. The watch is powered by the automatic FM 2800 INV, which is actually an ETA 2892 modified for the hands to go counterclockwise. It’s self-winding and has a 42-hour power reserve. The case is Franck Muller trademark Cintree Curvex, one of the most successful form watch cases ever. A surprisingly elegant and well conceived design in its smaller sizes, the Cintree Curvex was inspired by Cartier tonneau watches of the 1930s, which according to lore Mr Muller restored by the dozen in the 1980s. Offered in 18k white or rose gold, or stainless steel, the Remember available in two sizes, the large 7880 that measures 36mm by 50.4mm, and the small 2850 that’s 31mm by 43mm. The Cintree Curvex Remember large model (ref. 7880 B SC AT REM) in 18k rose gold is priced at SFr22,600, while the same in steel costs SFr13,600. And the Remember small model (ref. 2850 B SC AT REM) in gold is SFr18,000, and in steel it’s SFr11,000. Prices exclude taxes. Tonneau-shaped with a novel inner dive bezel. Affordable timepieces featuring animated dials.